Home › Uncategorized › Writing again! 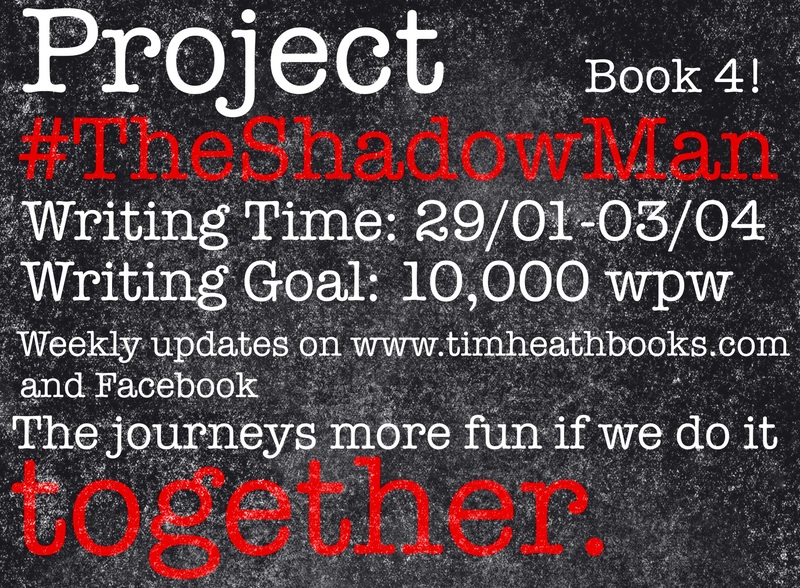 Today I started writing The Shadow Man. It's exciting for me to be writing again. In the last year, today was one of long about 14 actual first draft, purely about the writing, days. So, I've started. 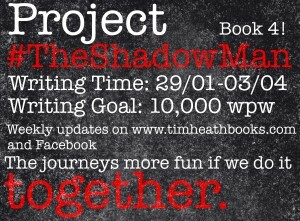 The manageable goal I've set myself for a full week is 10,000 words. Last time I did this, back in September, the goal was less and I far surpassed that, writing The Tablet. So we'll see. Today finished with 3,790 words. Not bad. It'll only be a half week this week (1.5 writing days) so I'm well on track. I started in Cuba, then was in China, London and Nigeria. Four opening scenes, four nations, four continents. It's going truly global! TSM is my first sequel. That's new for me therefore. It's a follow up to TLP which just released. It was important for me that the books works as a stand alone novel. I'm happy with the premise and where things end up.